de keuze van de fan: YES i loved what he did and the whole movie and it was just so great and ya. 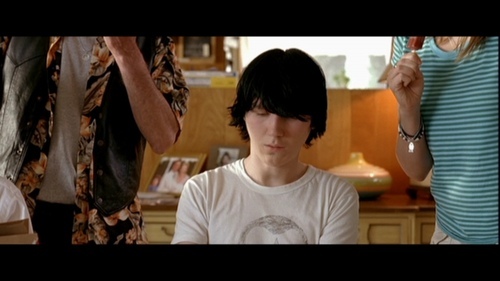 I know it's hard to it to one scene...but what is your absolute favoriete part of Little Miss Sunshine? Who inspired Dwayne to take a vow of silence until he could go to flight school?